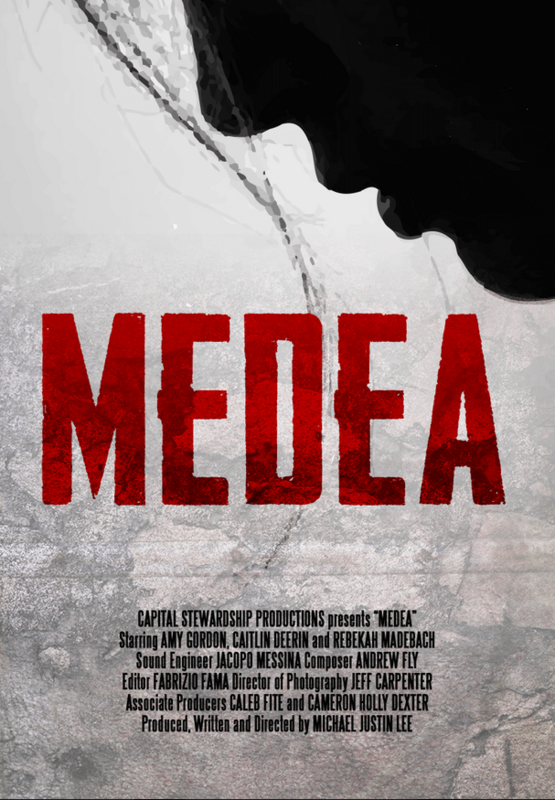 I am proud to announce the release of MEDEA, a film by Michael Justin Lee and edited by Fabrizio Famá. I’ve created the music score for this movie taking care of the DRAMA of this story. In this modern reinterpretation of the ancient Greek classic, the jilted and emotionally unstable wife of the cruelly ambitious Assistant Secretary of the Treasury takes revenge on her former husband in the most horrifying manner imaginable.